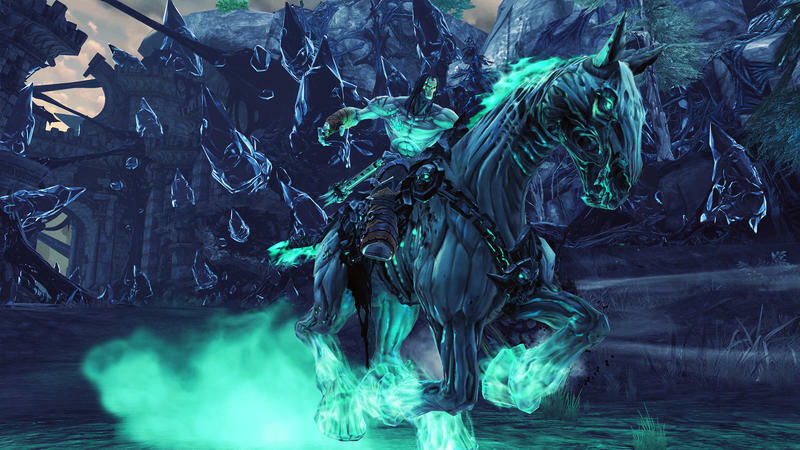 Nordic Games announced officially Thursday the previously leaked Darksiders II: Deathinitive Edition, set to release this winter on PlayStation 4 and Xbox One, and spoke briefly about the future of the franchise as well. 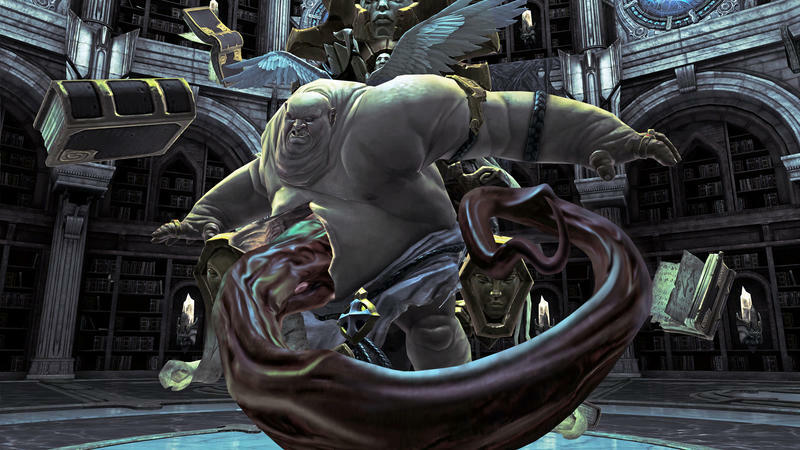 Nordic stated via press release that after taking over the Darksiders franchise two years ago, they’ve been thinking about the next chapter and that “naturally, there will be a large-scale project” based on the franchise. The remaster is being handled by Gunfire Games, a studio made up mostly of members of the original Darksiders II team, and it seems like this could be a first step to getting them back into working on the Darksiders lore. As for the Deathinitive Edition itself, fans can look forward to all the DLC that came out for the game during its original release along with reworked graphics and a new render engine running the game in 1080p resolution. The team is also re-tuning some game balancing and loot to improve the experience. 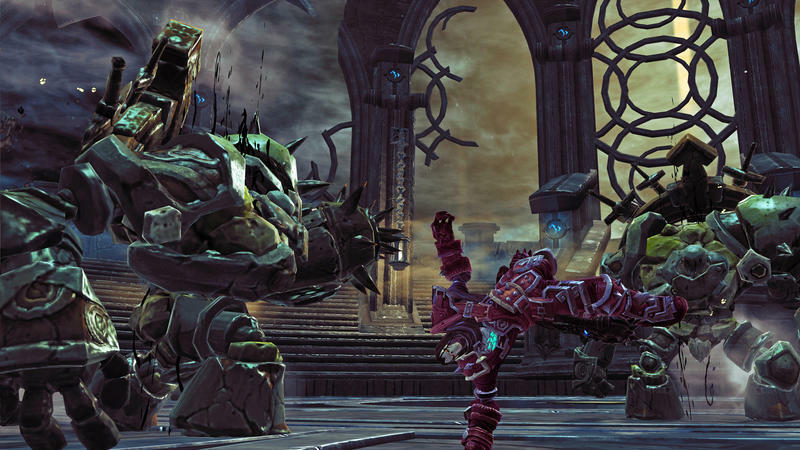 Darksiders is a well-liked franchise that was left in the cold for a while after previous publisher THQ went bust, and after Nordic Games picked it up there was a long silence. 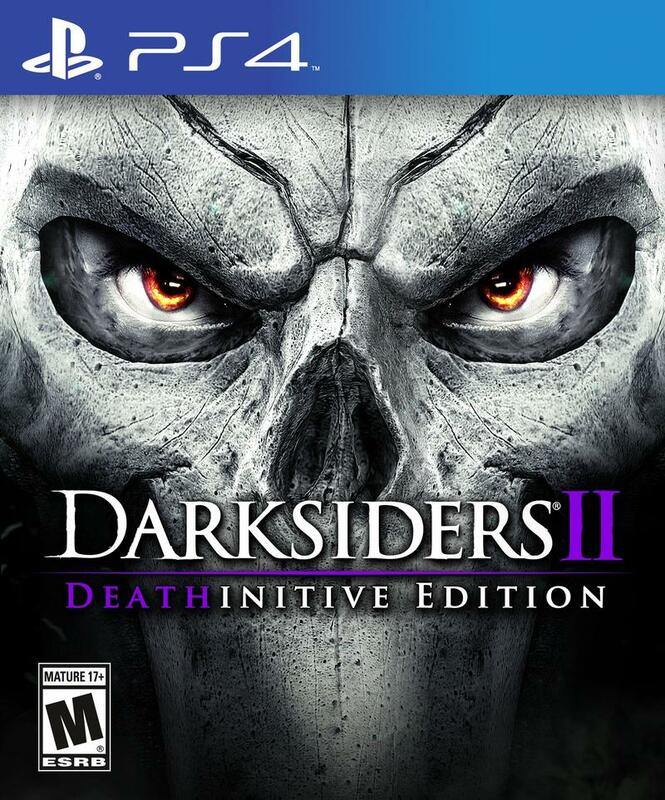 We’re looking forward to seeing how Darksiders II: Deathinitive Edition fares when it hits the PlayStation 4 and Xbox One this winter.